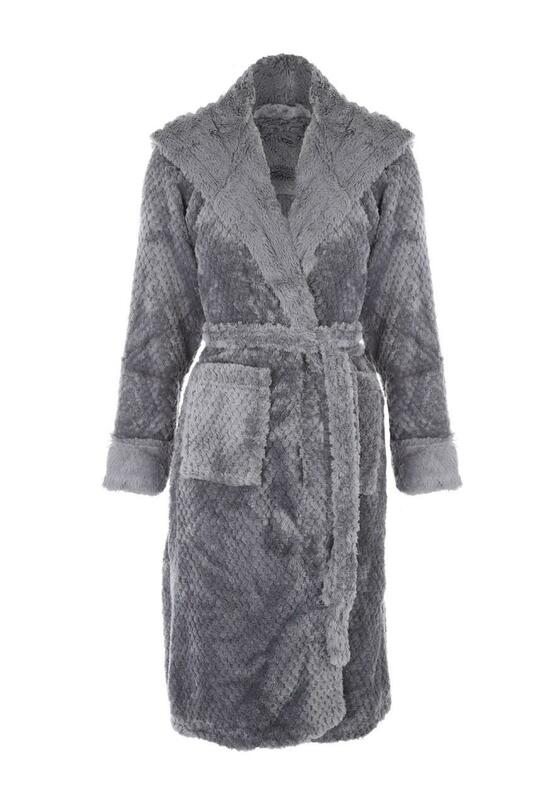 Give your collection of loungewear essentials a textured twist with this women's faux fur hood robe. 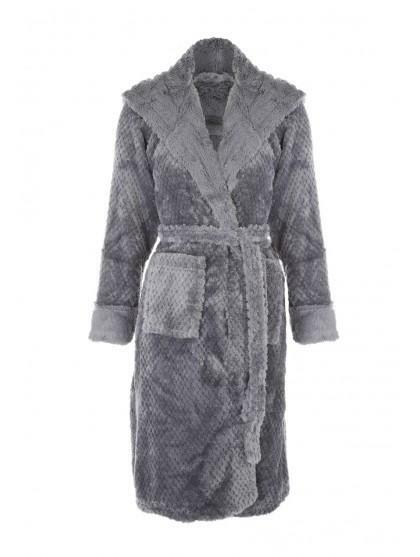 With a tie around the waist and two side pockets, this cosy robe is ideal for layering over your favourite pair of pyjamas on chilly winter nights. amazing, super soft! would definitely buy here again. Beautiful robe great Christmas present . Lovely and snug !